The Missing Blog: "The other side of the coin"
In 2010 we started the process of creating a website to enable us to publicise the unidentified cases that for us in the UK Missing Persons Bureau represent the other side of the coin. We deal on a weekly basis with cases involving unidentified individuals, and sadly the majority are deceased. Not all of these cases are from the UK, and many are identified relatively quickly thanks to the efforts of those investigating the cases. But others take much longer (some cases date back as far as the 1960s) and we work with the professionals to assist in these challenging cases. The Bureau’s role is to ensure that all relevant actions have been completed, so that we know that every opportunity to identify who the individual may have been has been explored. We manage the collection of DNA, fingerprints and dental records as these are the most reliable means of identifying people. The last thing we want is to make a mistake, and for a family to be told incorrectly that we have found their loved one, whilst another family waits for news. 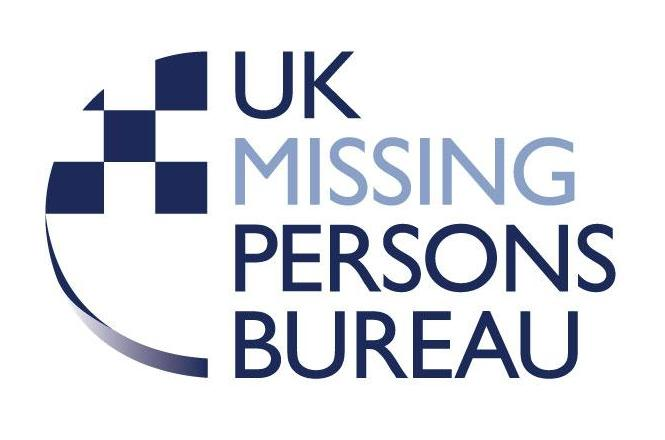 We also search our database of missing people for cases that may be a match, and ensure the investigating officers are given the relevant details. We also know that often it is members of the public who provide the breakthrough in these cases. Previously, Missing People publicised some of these cases through their own website, but this service had to be withdrawn to enable them to focus on the vital work they do supporting families and missing people themselves. It was at this time I became determined to ensure this valuable opportunity to resolve cases in the UK wasn’t lost forever. Our suggestion to set up a website was met by some with trepidation. Colleagues asked if it was perhaps too gruesome to have a website showing images of dead people. Others suggested that families of those missing would find it too distressing. I understand both of these points, but feel passionately that we have to use every opportunity to identify these individuals, so we can close a difficult chapter in the lives of those closest to the deceased. We must also consider that those who knew the person best may not have seen any original publicity. Many of these unidentified individuals may have been travelling, may have gone missing a long way from home or have family and friends who live outside the UK. Without a website like this, how will these families be able to assist us with identifying who they are? It has taken two long years, but I am really proud to be able to say that last month we succeeded in launching our website. Thanks to the efforts of many in our team, I feel we have produced a site which allows those missing someone to assist us in the search. We have been careful with the images we show, using artist’s impressions and photographs of belongings and tattoos to prompt people’s memories, rather than photographs of the person. However, I do understand that for many it will be difficult to view the details of these cases, and I am grateful to our partners in Missing People for being available to provide support for emotions this may stir up. We have already had several suggestions about who some of these people may be, and even if we only identify one person as a result of this site, I will feel the hard work to get here has been worth it. Please visit www.missingpersons.police.uk, and see if you might be able to help us resolve a case for a family missing a loved one.